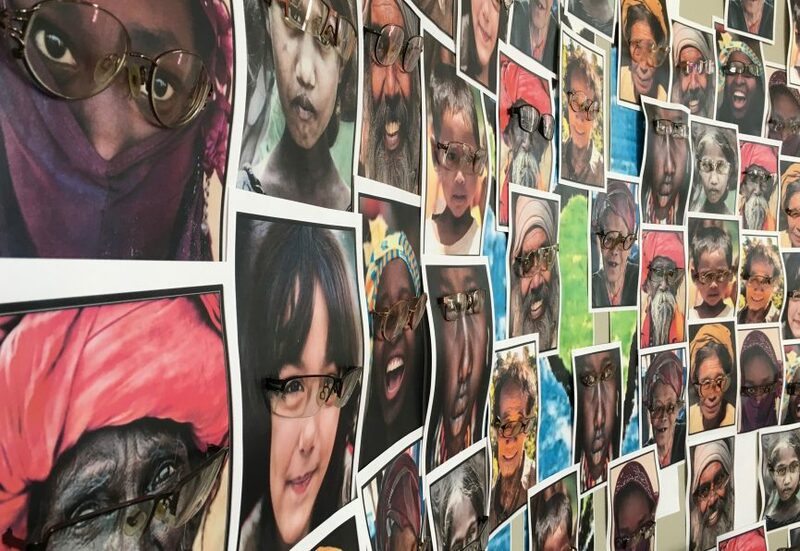 Thank You for the Gift of Vision! 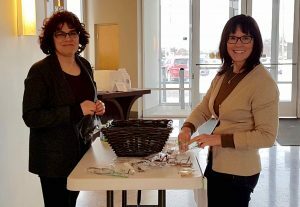 Thank you for donating your used eyeglasses to help give our less fortunate sisters and brothers around the world the gift of vision. 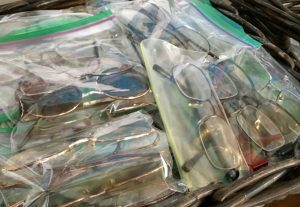 273 pairs of eyeglasses were collected over the two weekends of our initiative. 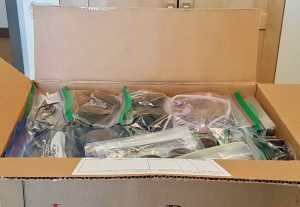 The eyeglasses were individually bagged, boxed up and delivered to the partner agency on Friday, March 2.